If you’ve visited Te Papa in the last few months you might have noticed some changes. Toi Art has opened on the fourth floor and huge numbers of visitors are now coming and engaging with the national art collection. At the same time, Mountains to Sea, Nature Space, and Awesome Forces on Level 2 have closed as we undertake a renewal of our natural history galleries – Taiao | Nature will reopen in 2019. With the closure of Awesome Forces, we had to rethink how to teach visiting classes about earthquakes and preparedness – something we’ve done with support from the Earthquake Commission for many years now. At the time of the closure, the Awesome Forces learning programme was very popular with schools and we wanted to keep offering a learning experience around the topic. After some discussion, research, and deliberation it was decided that with funding from EQC, we’d work with New Zealand game developers to build a ‘mod’ for the popular computer game Minecraft. 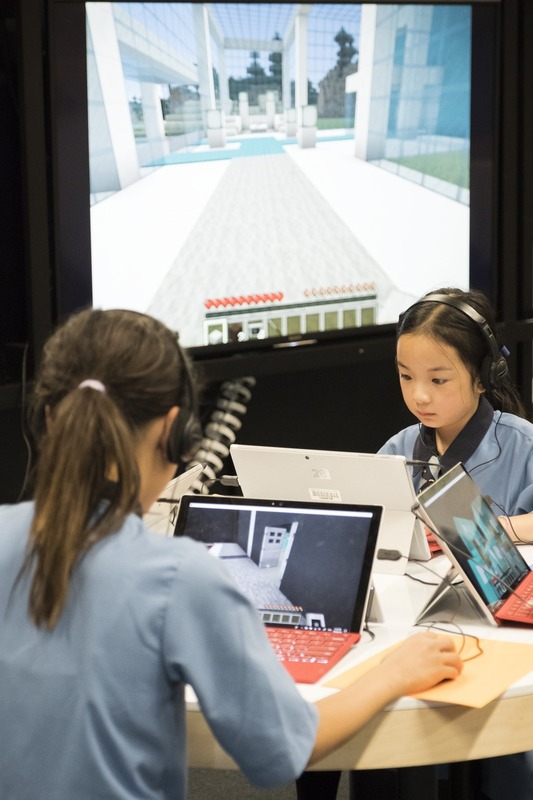 Once Minecraft was chosen as the platform, a group of game designers, developers, scientists, educators, and communicators from Te Papa, EQC, GNS, and Ikara Software spent a couple of days thinking of as many ideas as possible. 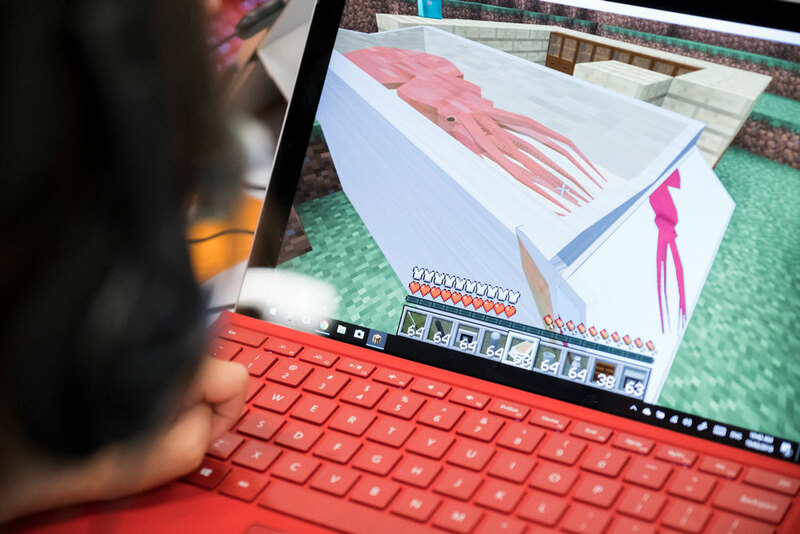 The ideas ranged from simply making earthquakes in a Minecraft world for students to control, to creating the most earthquake-safe tower, to racing each other through an earthquake while under constant bombardment from chicken cannons! Once we had settled on some ideas, the game developers went away to create some earthquakes in Minecraft – something that had never been done before! 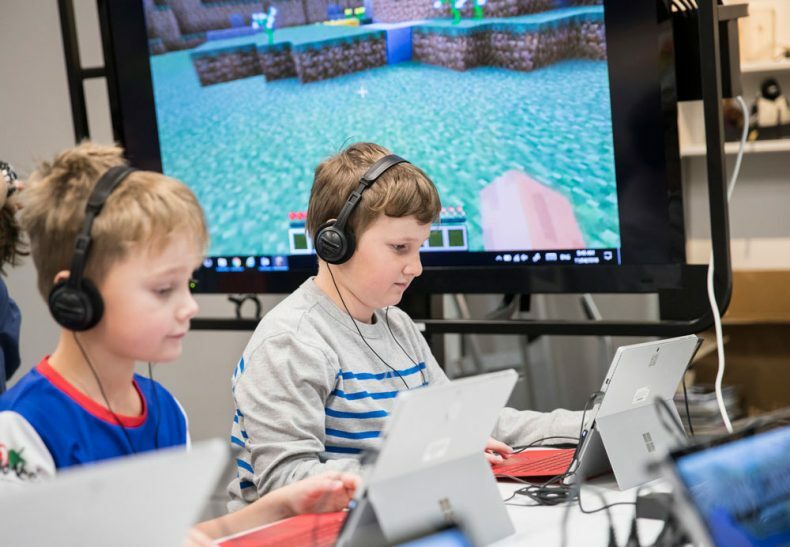 While the Minecraft side of things was being taken care of by the developers, the Te Papa Learning team started work adjusting the popular Awesome Forces learning programme so it could be delivered without an exhibition. 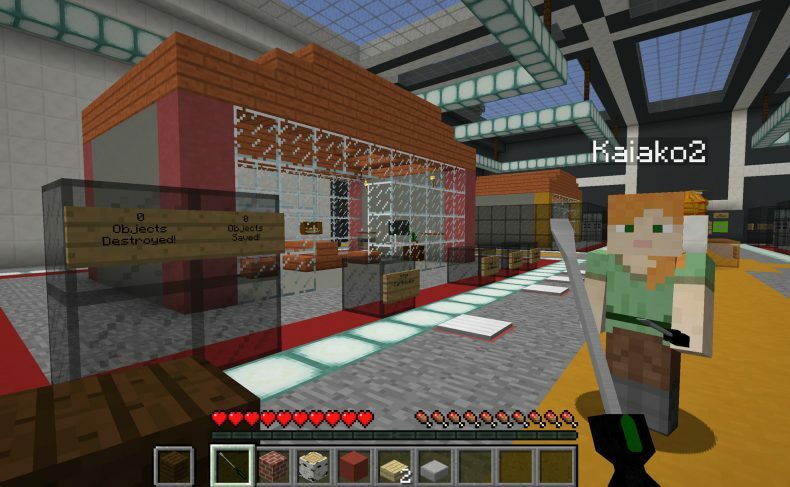 Using Bush City, and Quake Braker, students still get a museum learning experience as part of Earthquake Encounters – we never wanted the programme to just use Minecraft. 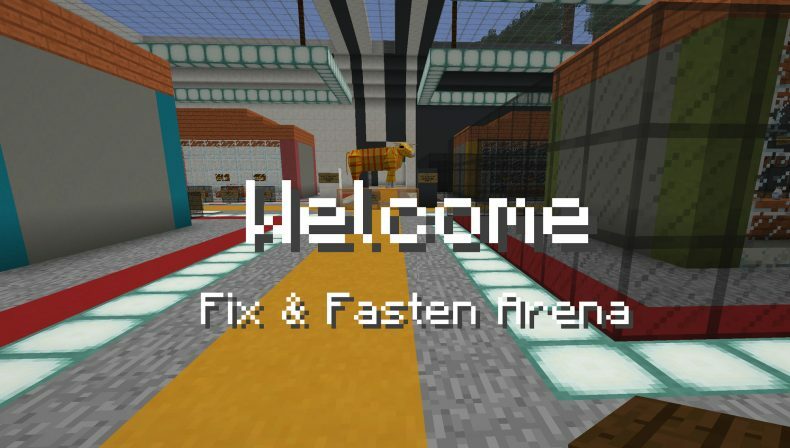 Over several months different versions of the Minecraft mod were presented to the team for feedback. They were also given children and Te Papa staff to test out and provide feedback to ensure that what we were creating was not only going to be an educational experience, but a fun one! The final version of the mod was eventually called ShakerMod, and was released publically earlier this year. ShakerMod takes players on a journey to a parallel world where crazy, evil scientists have been creating earthquakes and experimenting with their effects on all sort of things – from houses and TVs to colossal squids and zombies! While they explore the abandoned test facility, students must discover how the scientists were making the earthquakes, and then learn how to keep things safe when the earthquakes are triggered – they may even spot a few of their favorite Te Papa treasures. Once they have navigated through the test facility, and learned all the secrets that it holds, students are taken to another part of the world where they can start to build their own landscapes and buildings, and then create and trigger earthquakes of their own. ShakerMod is now part of our Earthquake Encounters Primary learning programme, which his two hours long. After students learn about earthquakes in the museum, they head upstairs to Hīnātore | Learning Lab where they use ShakerMod to try and become Super Seismic Sleuths while also learning the important message of Fix. Fasten. Don’t Forget! ShakerMod can also be downloaded from Te Papa’s website if you would like to play back at school or at home. The mod is free to download, but you will need to have purchased Minecraft to be able to use ShakerMod.